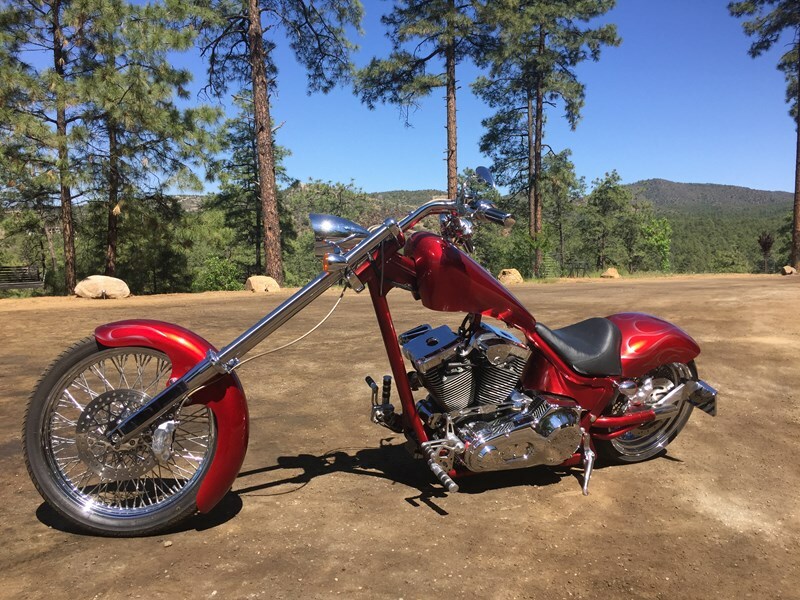 This motorcycle was custom ordered by original owner (I am the Second owner of this beautiful bike) which was built with nothing but the best parts available and the quality of craftsmanship is Impeccable and Very Dependable (Low miles -18k with all Maintenance from CLS Cycles). Just get on and ride. Handles Like a Dream (I ride it with one hand). Test ride? If you've got the cash in hand, Sure! No cash in hand-- I can show you what she can do. I'm happy to answer any additional questions-Serious Inquires Only-No tire kickers. Clean title in hand. Already priced to sell, bike was appraised at way more than the asking price. I'm reluctantly parting with her as I've got my sights on another motorized toy. Bike Cost $42,000 new not including tax, licensing etc. etc. This bike is super clean Please No looki loos, Presidents only, No free rides. Local pickup preferred. Buyer responsible for any shipping, insurance or transport costs. 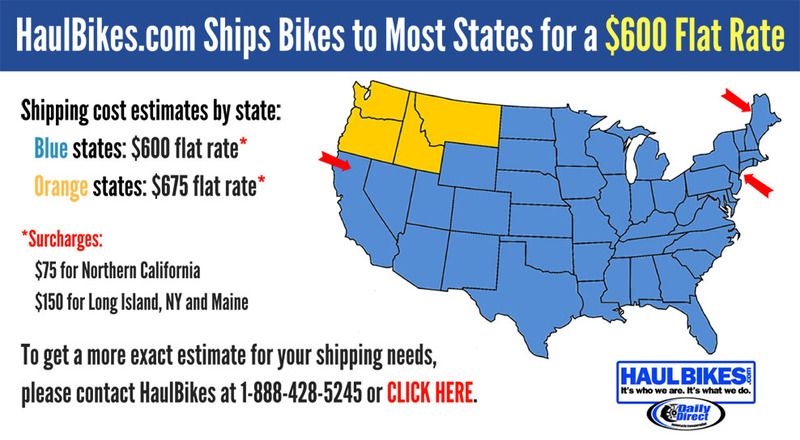 Bike will not ship outside the US, I will not deal with customers out of the country. Will entertain full or partial trade offers for a 4WD TRD Toyota Tacoma Quad Cab or Extra Cab 2nd Gen (Between 2004 and 2015). Looking for good condition but damaged bed is fine as I plan to replace with a flat bed.